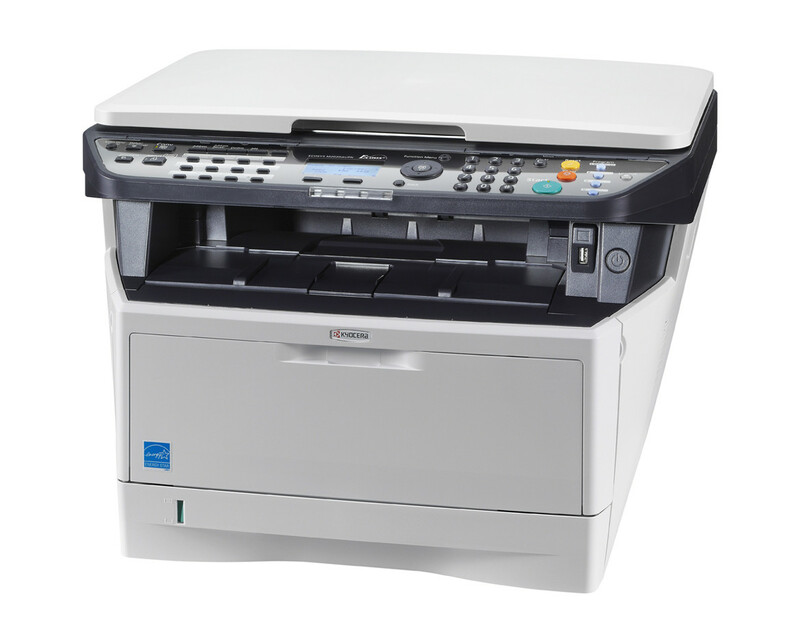 These compact A4 MFPs can increase the productivity of any office. They have print and copy speeds of up to 30 pages per minute, buy viagra and a time to first print of only 6.9 seconds. A large-capacity document processor makes light work of scanning double-sided originals, increasing throughput and maximising workflow. Integral time saving functions are easily accessed through a user friendly display and control panel.